High-quality replacement piston sets for NARAKU original and tuning cylinder kits for engine code: 139QMB/QMA and Kymco 4-stroke engines. 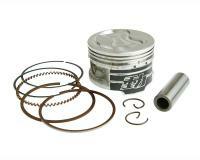 Supplied complete with pistons, piston rings 1 and 2, oil scraper rings, gudgeon pin and circlips. For some bore sizes, 2 different pistons are available. The first being a standard machined piston, and the other a CNC piston with molybdenum coating. 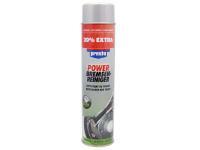 Both types are suitable for the relevant bore size and give the customer the desired quality. Please click the item, for a better image. Your selection can be made from the list below.